There are many DJ’s in Chicago and they offer different types of things to you as the customer. There are DJ’s with certain characteristics that only please the DJ themselves, We are not like that. We are there for you and to make your event as great as it possibly can be with us there. We are Professional, Punctual, Well Dressed, Knowledgable, and Energetic DJ’s that are there to enhance your event. Our Basic Package is for us to offer your DJ services for as long as you need, Traveling is not an issue as we are open to the whole world. We bring our own equipment and are ready with everything to make your event a blast and something to remember. We specialize in Bollywood Music, Hip-Hop, Top 40, And Club Music. With all these genres we are able to make it seem as your event is taking place inside of a night club with music of your choice as our DJ will do everything possible to make sure everyone dances to the last moment. 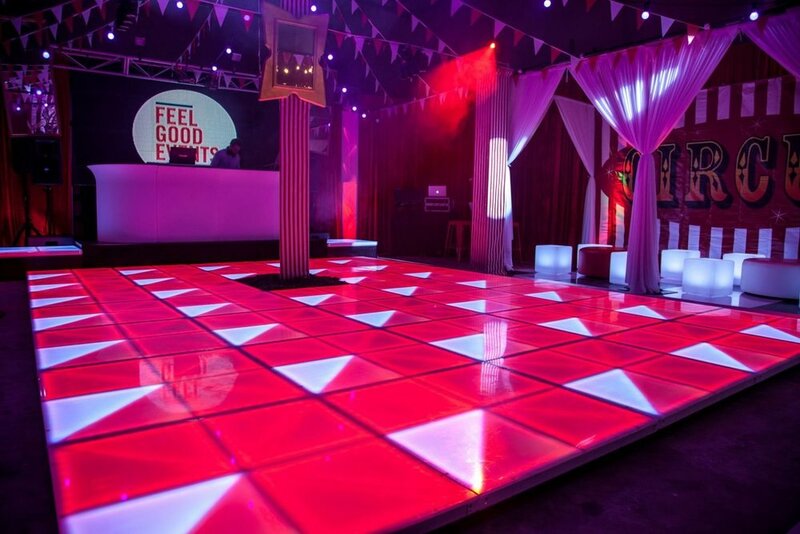 Ask us about our lighting packages as we can customize lighting for you and help bring your event to the next level. We are always looking to push the boundaries and will continually push as long as what you want is more important to us. MRR Productions will be with you within 24 Hours!